For me as a vocalist there are a handful of vocalists I absolutely admire. Norwegian vocalist Roy Khan is one of them. 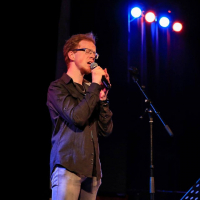 Trained as a classical singer with a tenor-like range in his late teens/twenties he joined progmetal band Conception. 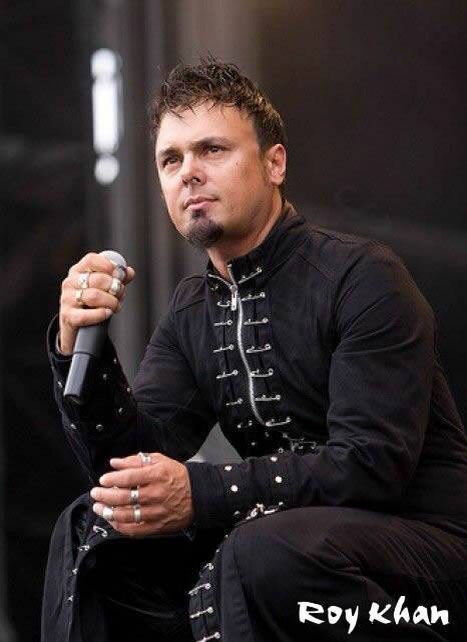 At het end of the 90' he joined (prog)powermetal Kamelot. They released masterpieces like Karma and The Black Halo. To be honest: The instrumentals of the band are brilliant, excellent musicians, but most fans would agree that Khan was the driving force of the band. What a wonderful voice he has! So full of emotion, powerful and warm. He also has a wonderful live stage presence. During the 2000's his vocals shifted more to a bariton/baritenor like range. But that didn't stop Roy and the rest of Kamelot to creat awesome music. Sadly, Kamelots rising fame came with a cost. 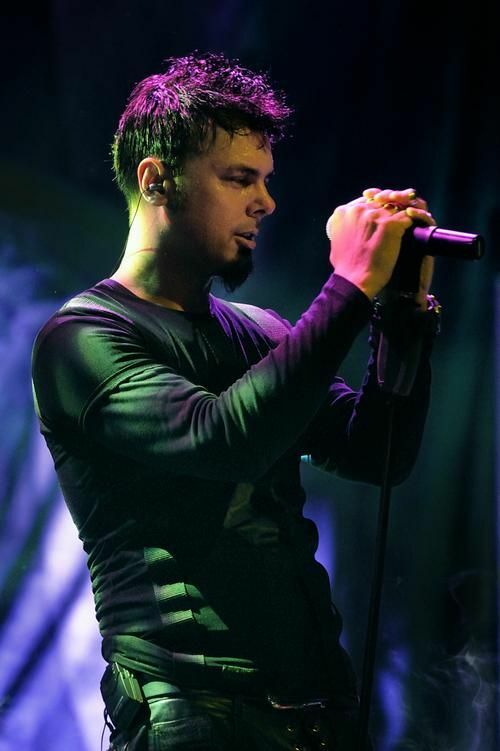 Khan left Kamelot officially in 2011 due to a burn-out and personal reasons (He struggled with his faith). He retired from the music business. He returned to Norway to be with his family and strenghten his relation with God. In 2018 he unexpectedly returned to the music with his solo song For All. And as icing on the cake he reunited with Conception, releasing the self released EP My Dark Symphony. And what a banger it is! To bring it all togeher: Khan has always been one of my absolute idols. He has the capability to bring out captivating and powerful vocals. Just mezmerizing. And his vibrato ... my gosh, so deep and dark. So, thas my thoughts on Khan. Im gonna stop now, otherwise this will be a 1000+ words essay haha.